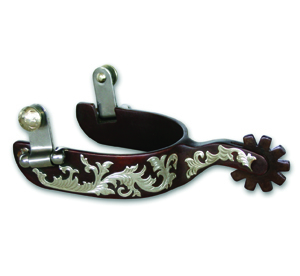 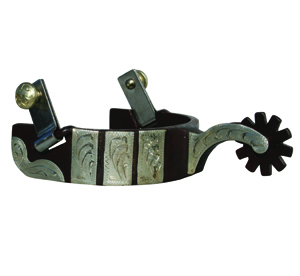 These versatile spurs are great for any western discipline. 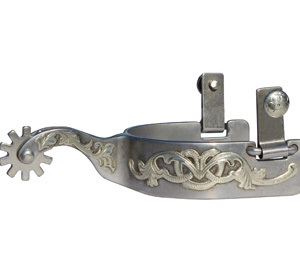 They are antique brown, trimmed with engraved German silver. 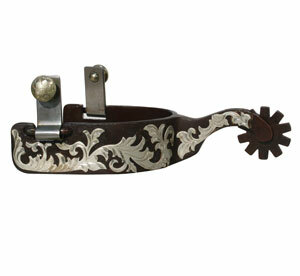 Avila Pro Shop offers the highest standard in tack and equipment. 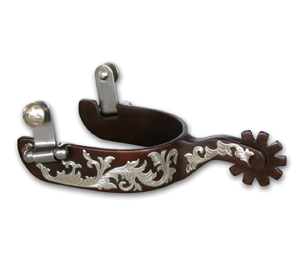 I use and highly recommend all of their products.